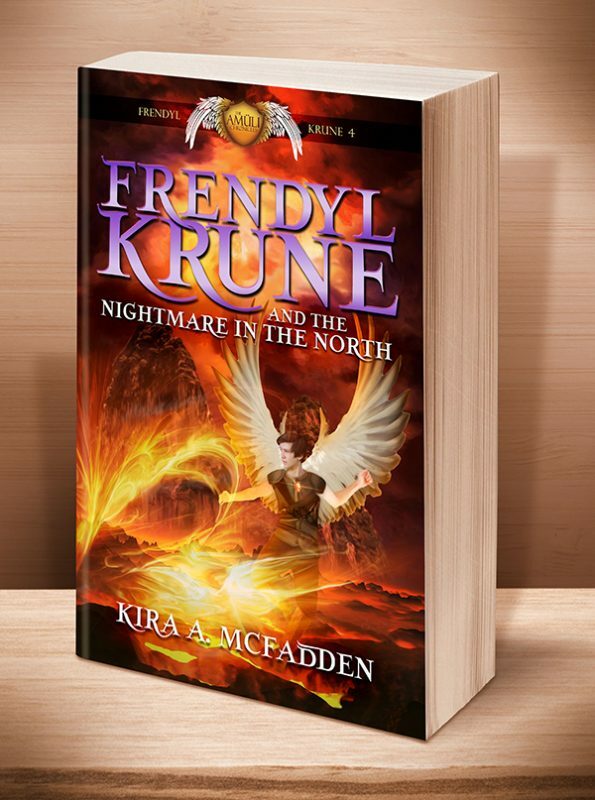 The Blood of the Sun, a magical gem, has brought Frendyl Krune nothing but trouble. 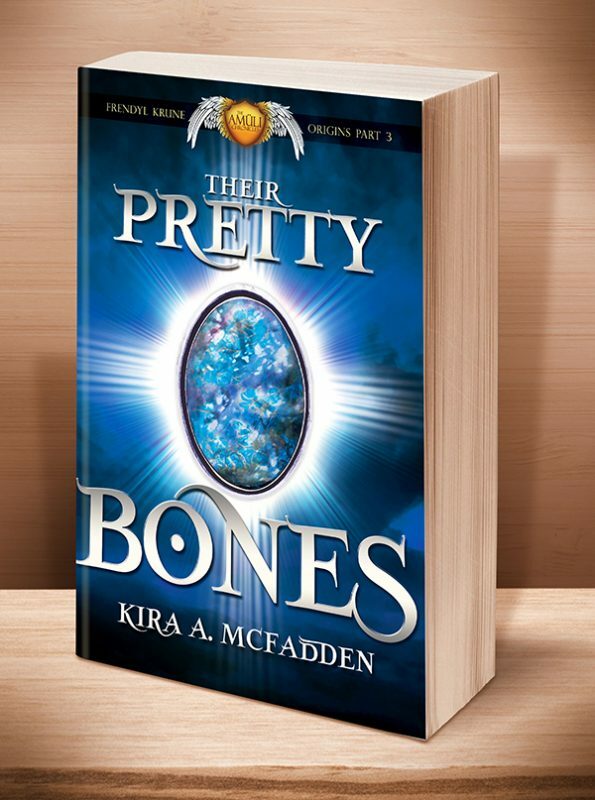 First, his friend tried to steal it, and now he is searching for his family on the Isle of Forfeited Souls while being hunted by the Pretender. One person might be able to help him, though. Too bad she was turned to stone almost four hundred years ago. 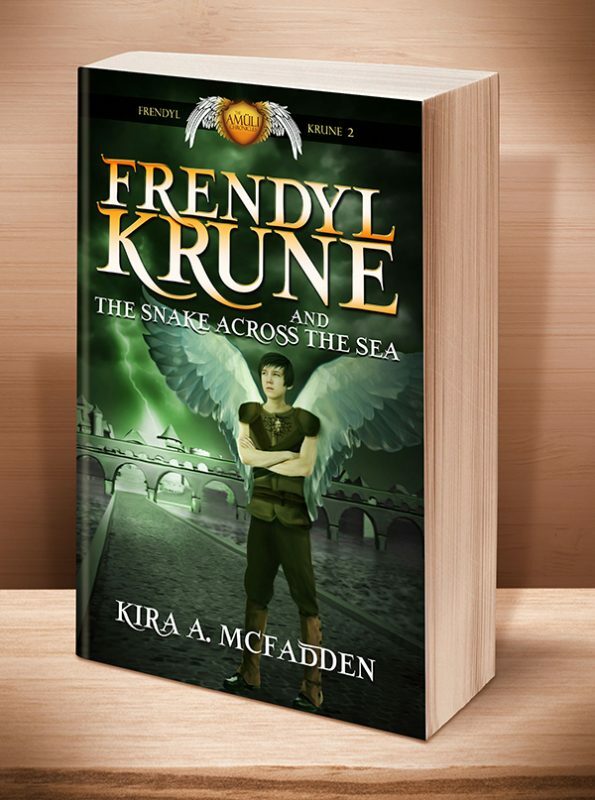 This 3rd book in the Amüli Chronicles: Frendyl Krune series of middle grade/young adult fantasies is ideal for readers 10-16 years old (but we know you older folks will love it too). 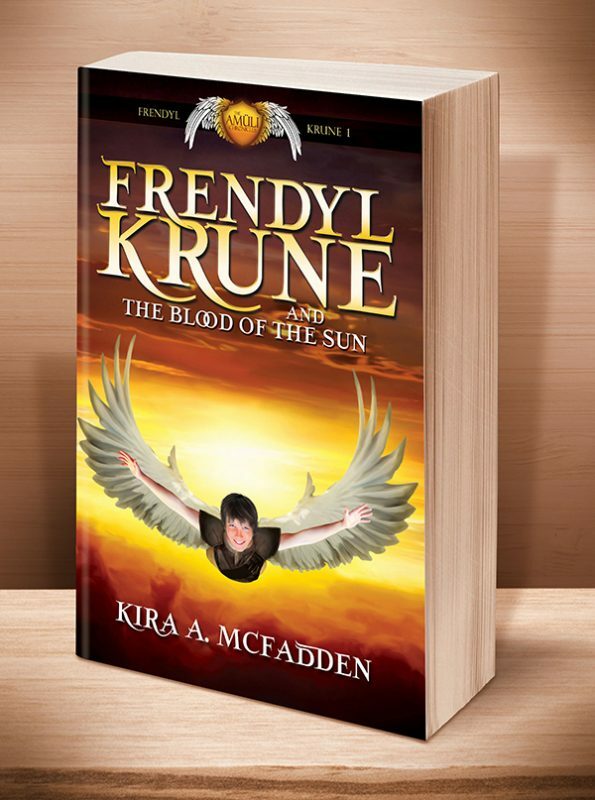 Not long ago, Frendyl Krune joined his Uncle Melroc on a quest to find the fabled magical gem known as the Blood of the Sun. The gem’s power helped Frendyl learn to cast magic—an amazing feat for someone as young as him—but the gift comes with a cost. 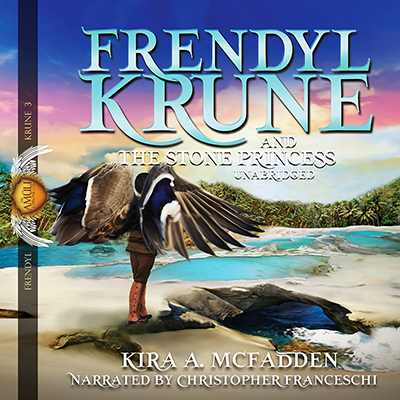 The stone is fused with Frendyl’s heart, and no matter where he goes, the stone’s dangerous power threatens those he cares for. To make matters worse, the sorcerer who released an imprisoned amüli claiming to be the rightful king gave Frendyl almost no information about his missing family, and the Pretender is chasing Frendyl across the land. 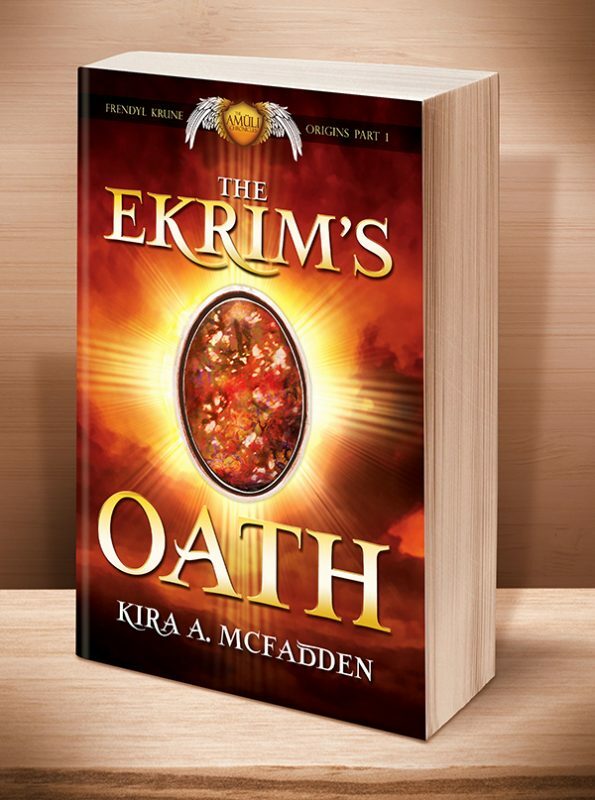 All Frendyl wants is to find his father and cousin, and get rid of the Blood of the Sun. 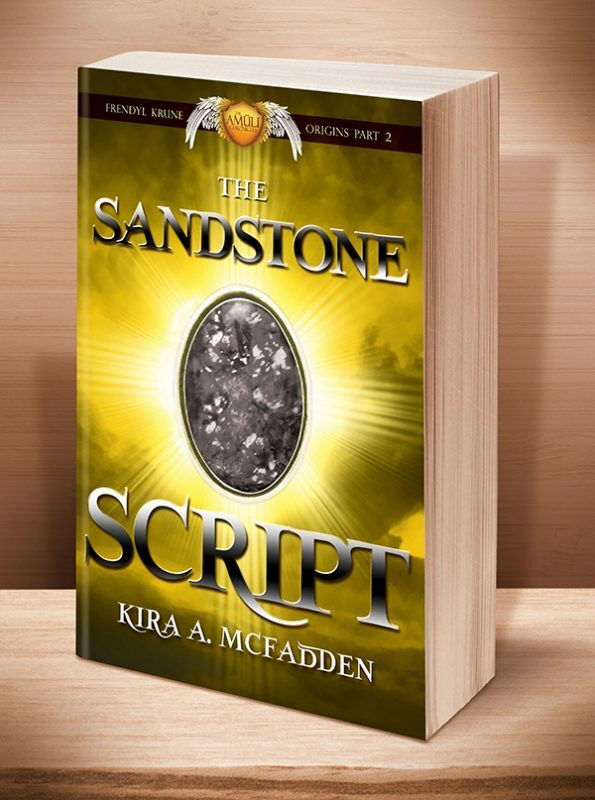 No one knows how to remove the gem without ripping his heart out along with it, which means he has little choice but to face the Pretender—at least, until he learns of someone who might have the power to save him. 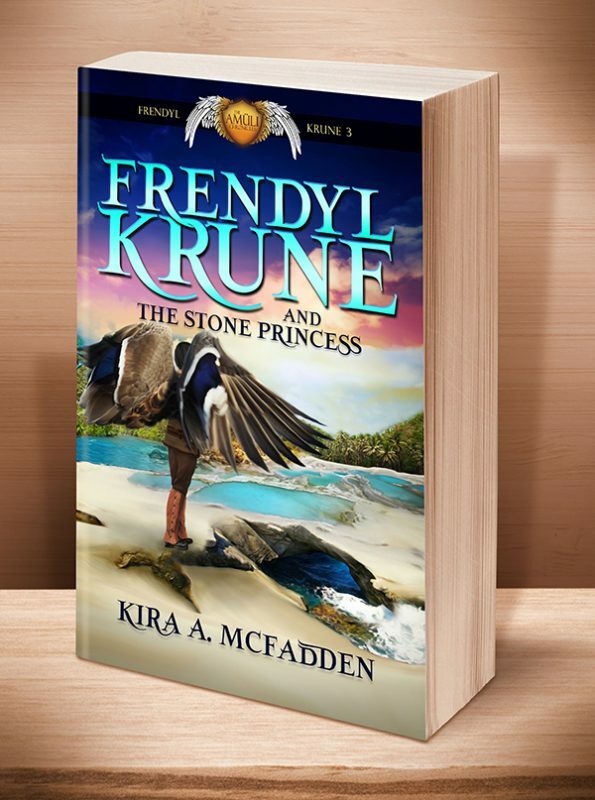 A young princess skilled in delicate magic might be able to help, and Frendyl is determined to find her. Although she lived four hundred years ago, there is hope: legend says an envious witch cast a spell on the princess to make her last the ages. This entry was posted	on Saturday, March 7th, 2015 at 8:15 pm	and is filed under . You can follow any responses to this entry through the RSS 2.0 feed. Both comments and pings are currently closed.